We offer casual styles in solid colors, printed options like polka dot, paisley, striped and floral suspenders for business and formal wear. 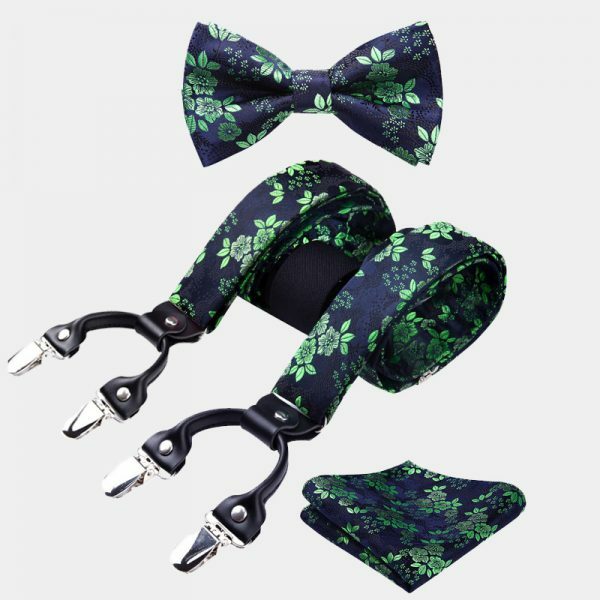 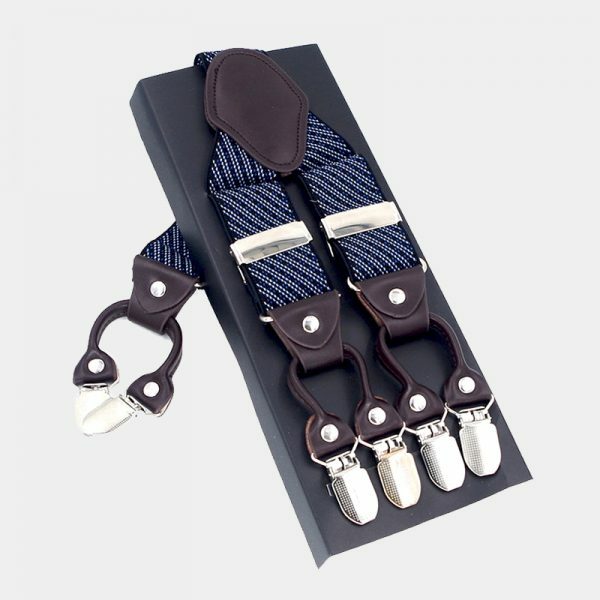 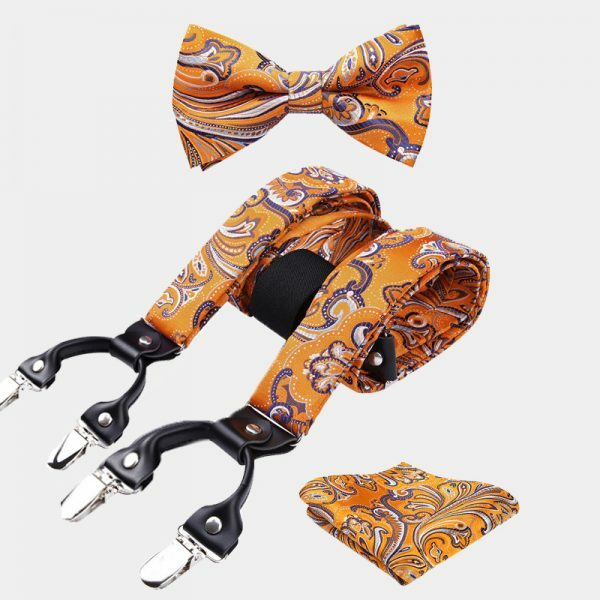 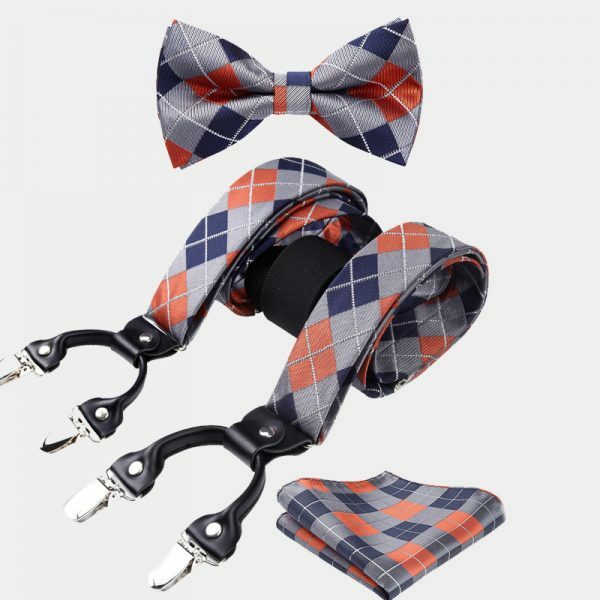 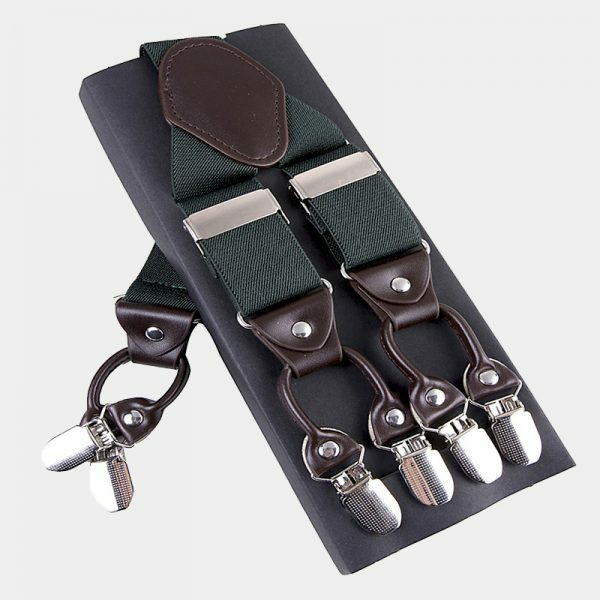 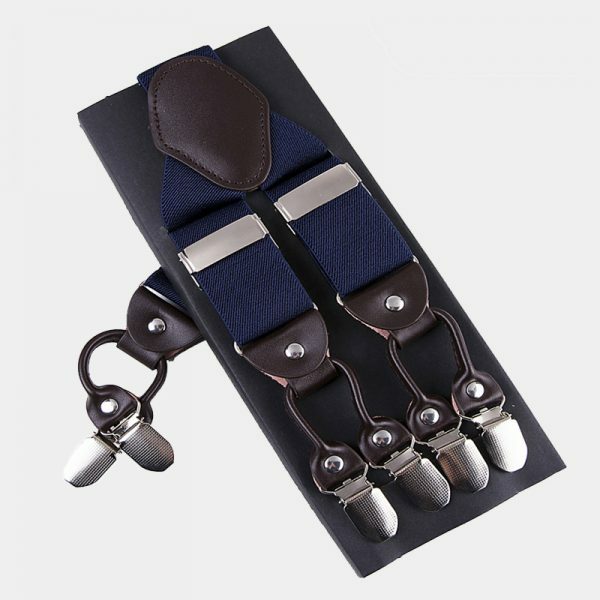 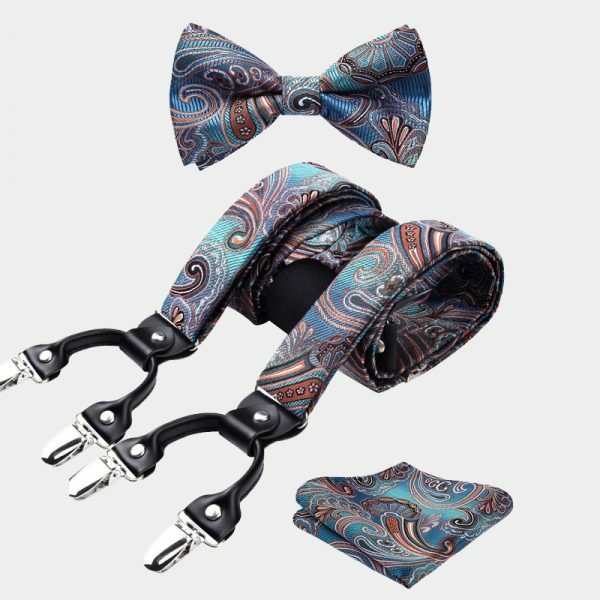 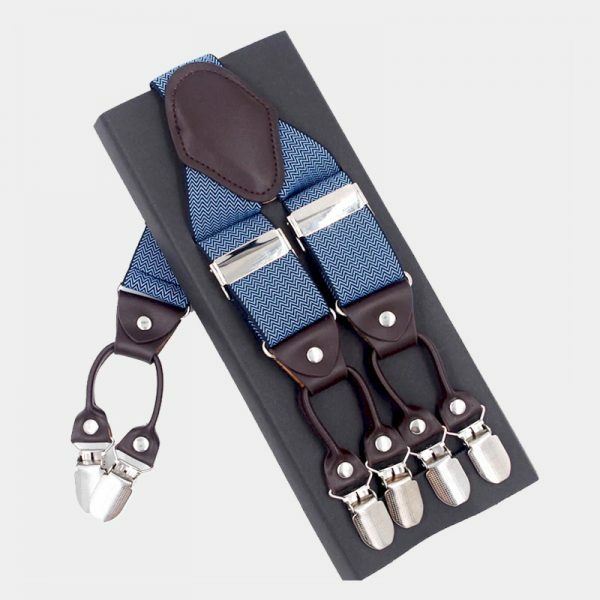 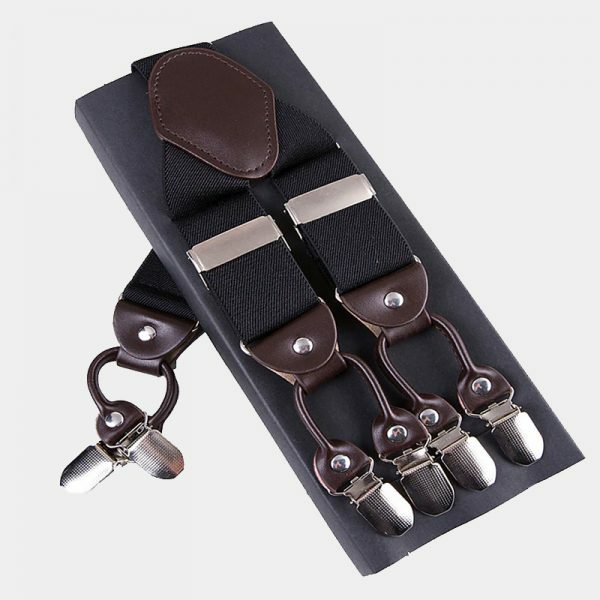 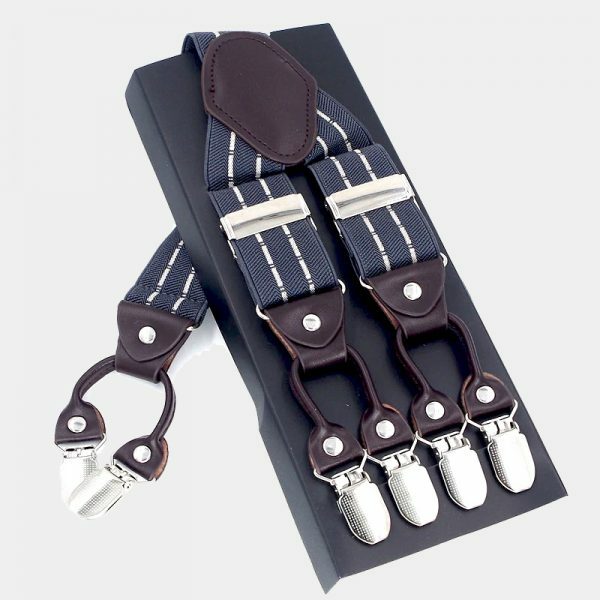 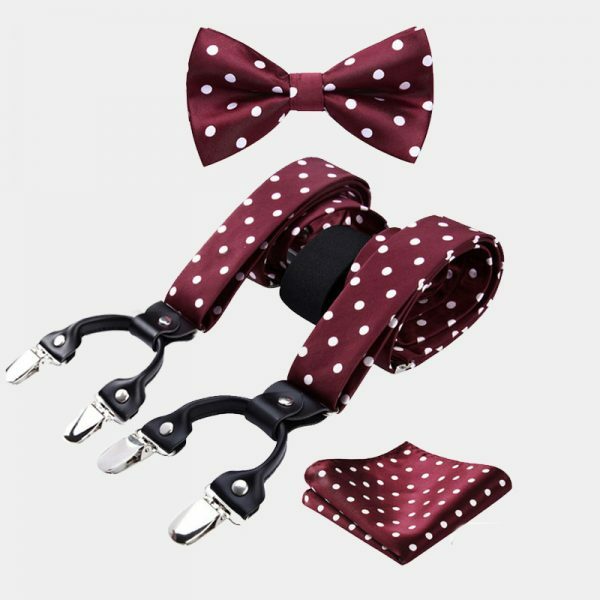 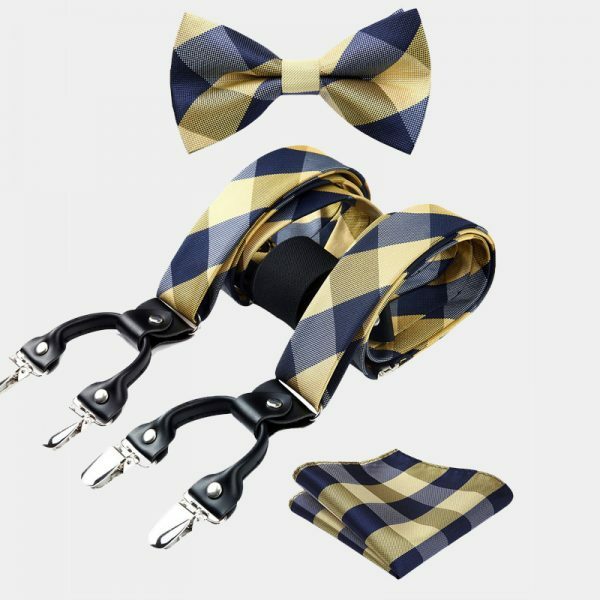 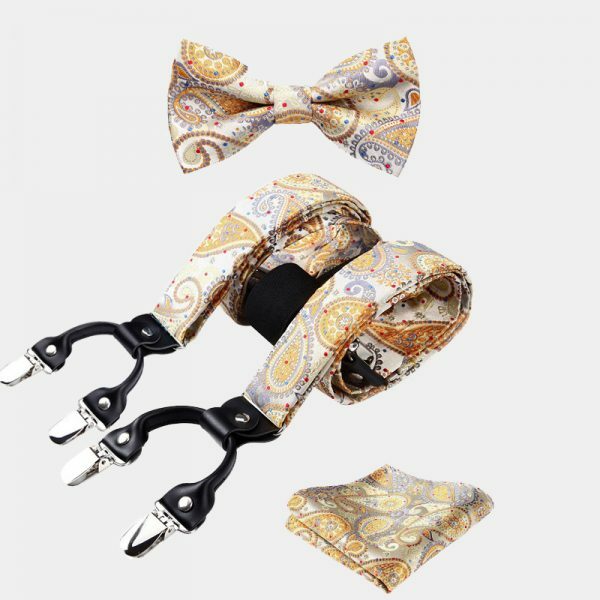 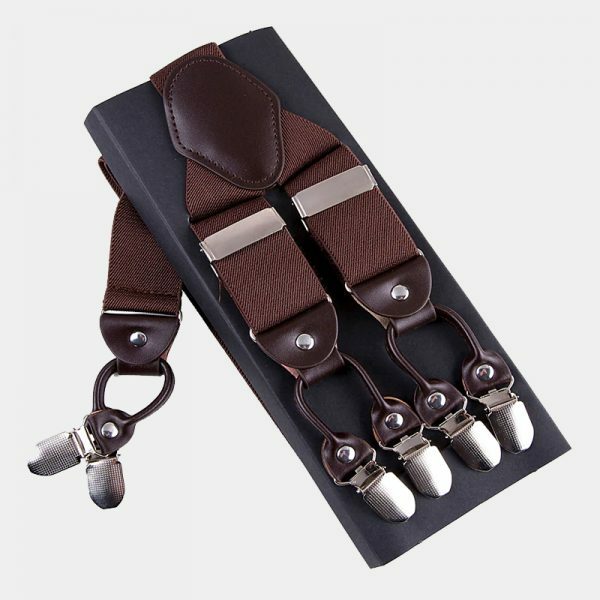 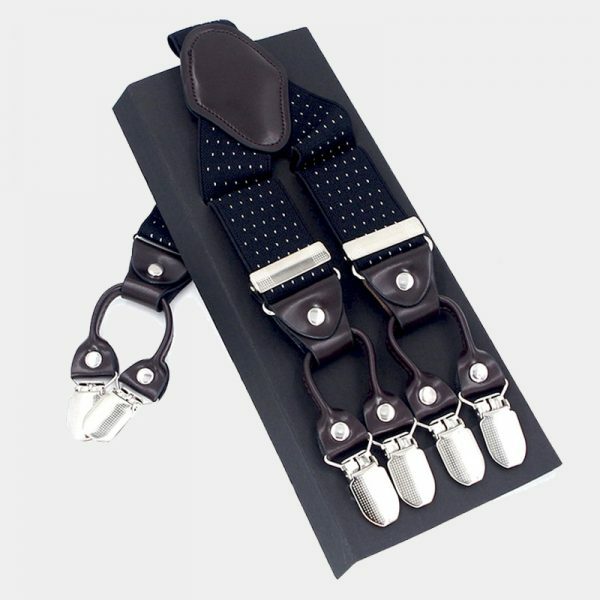 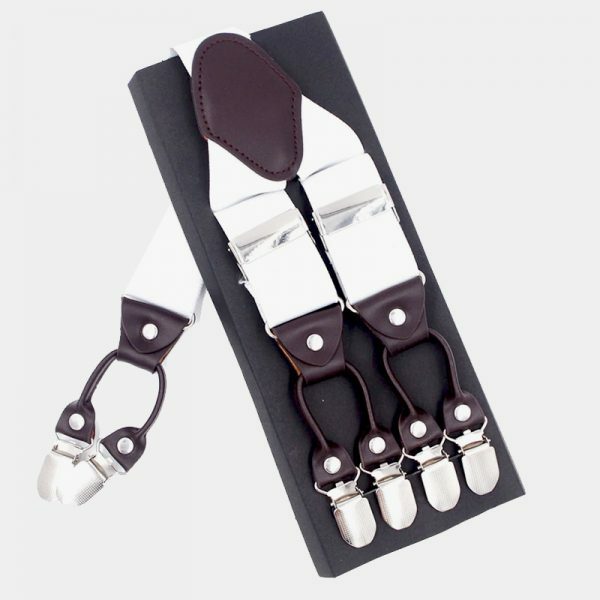 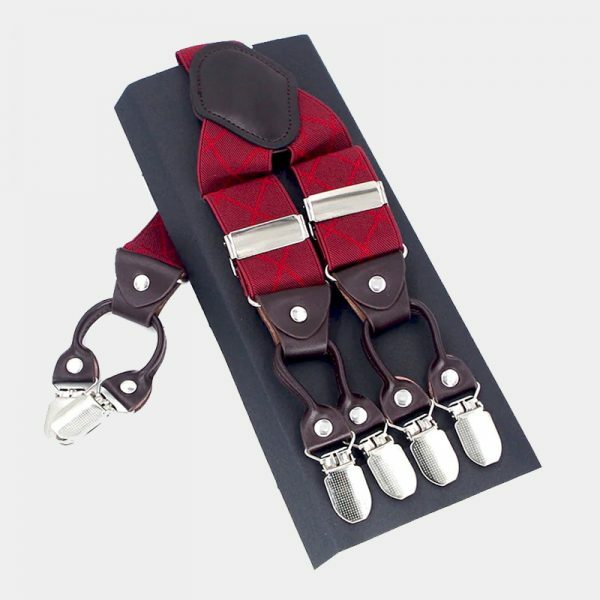 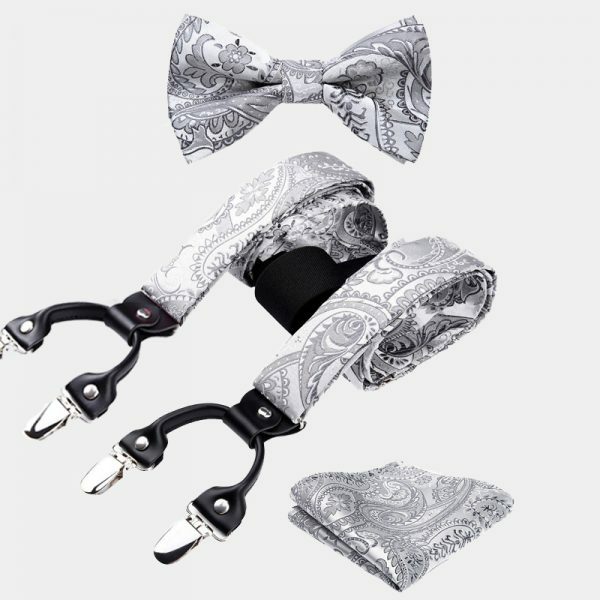 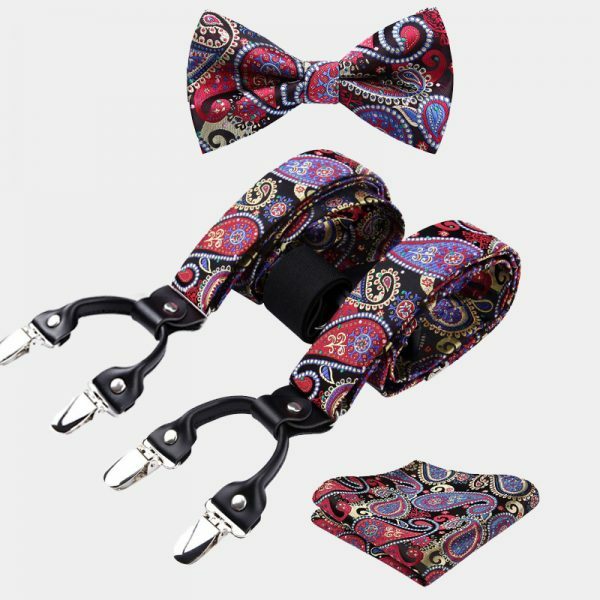 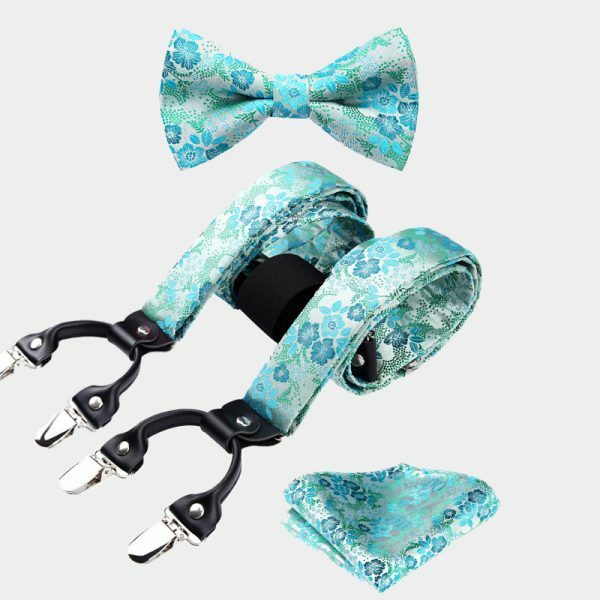 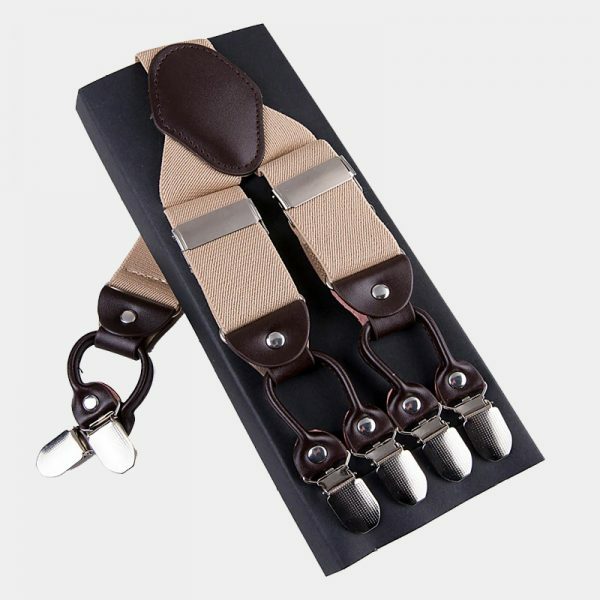 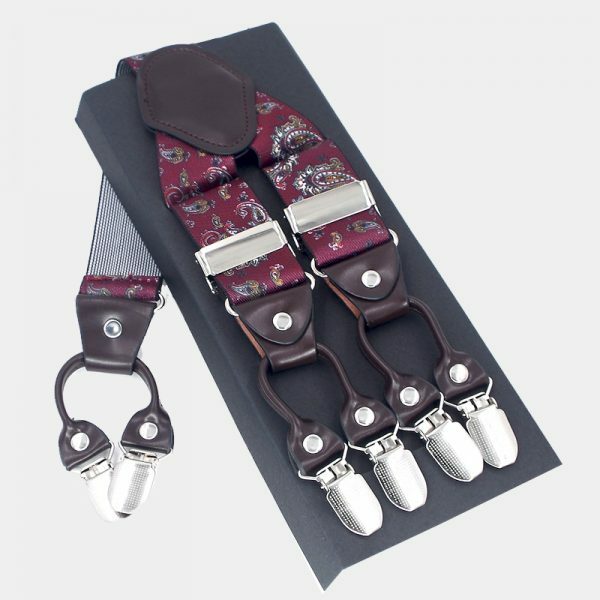 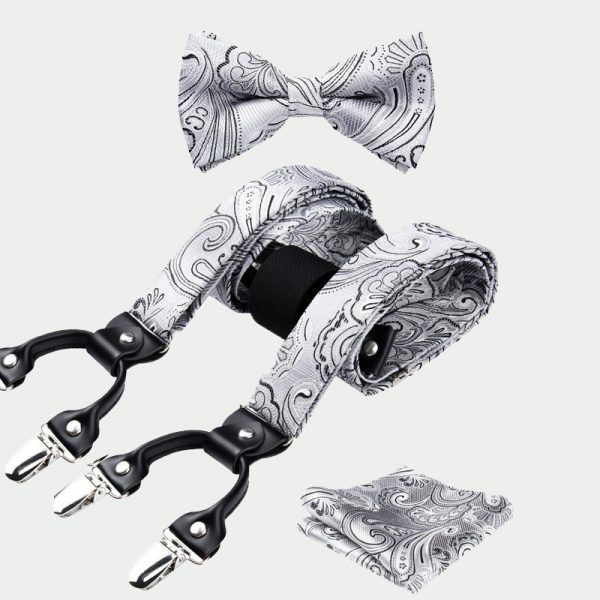 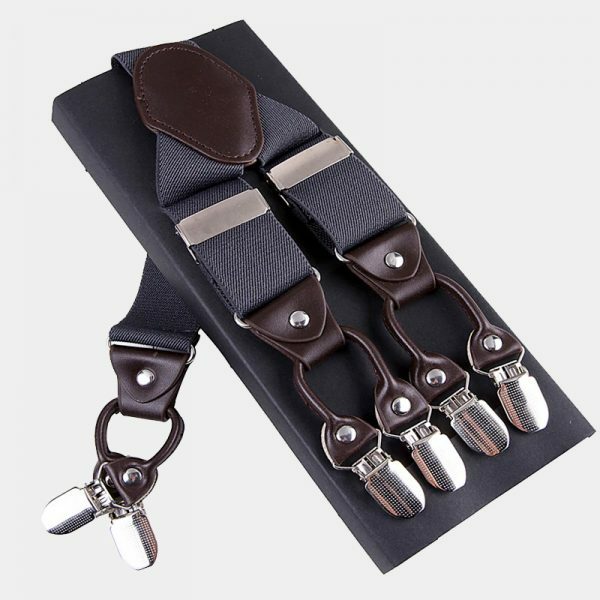 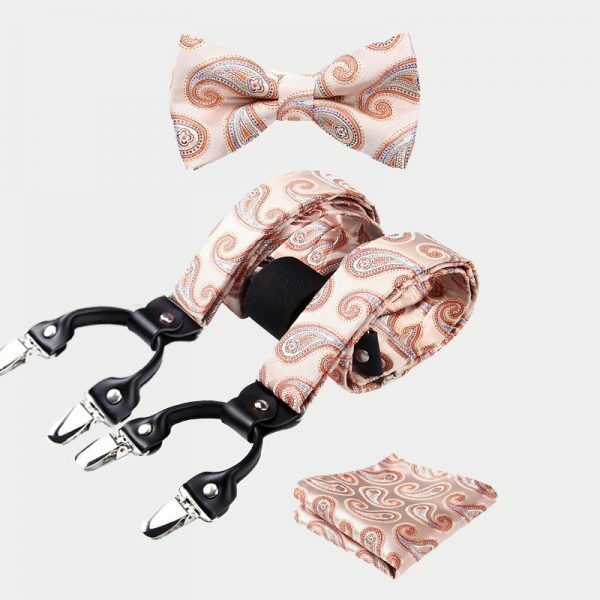 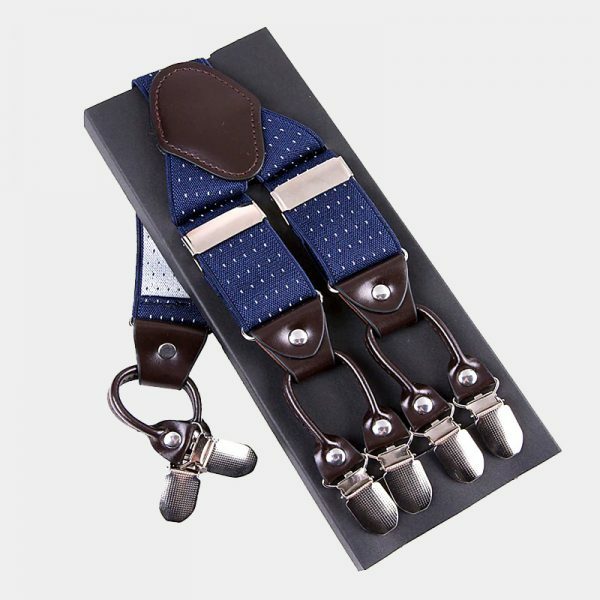 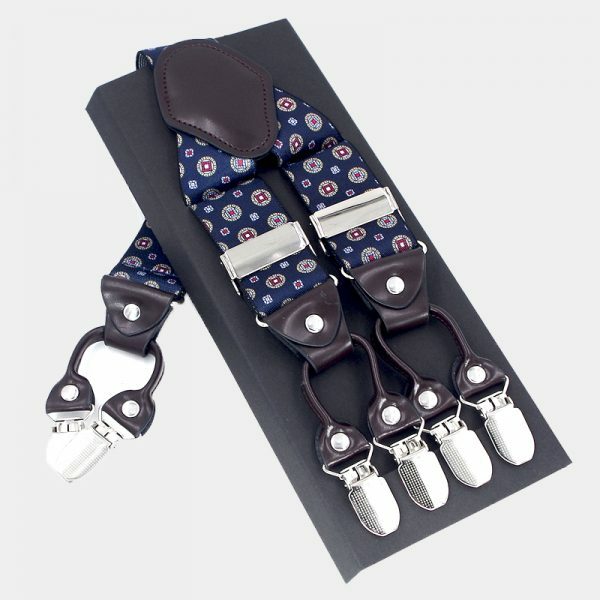 We also have a unique selection of bow tie and matching suspenders for you to choose from. 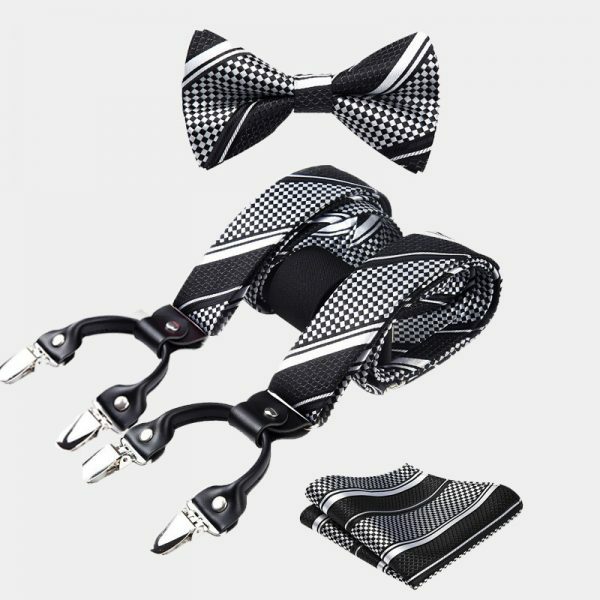 Changing your look with this fashion-forward accessory is easy. 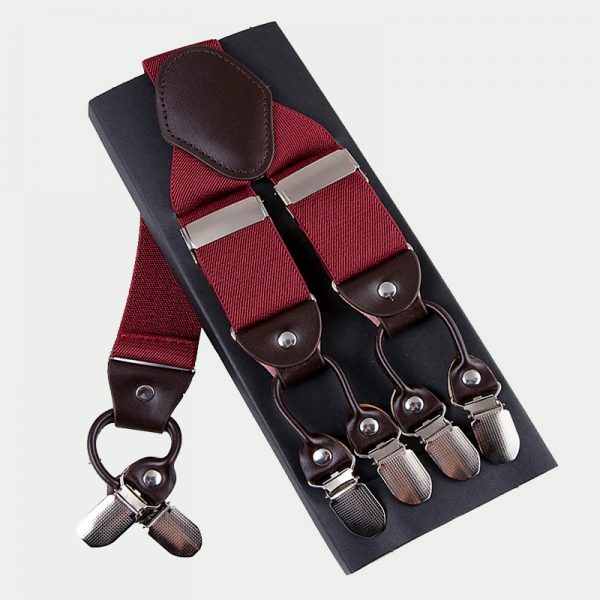 Give your belt a break and try something new. 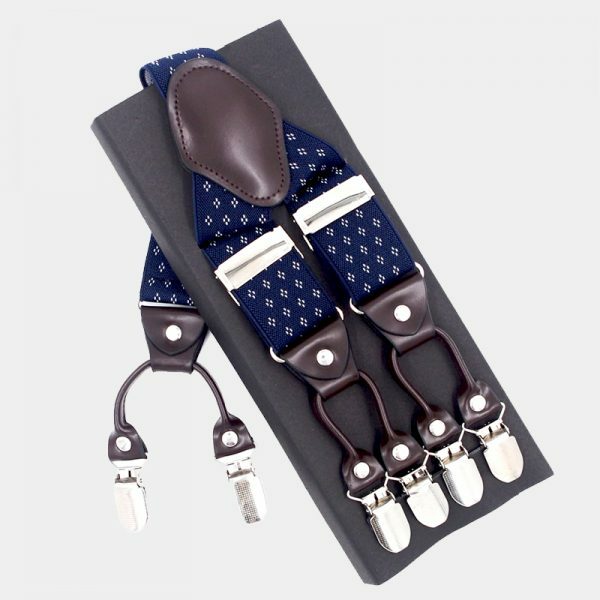 Switching to this no-slip grip option adds style and flair to your accessory collection. 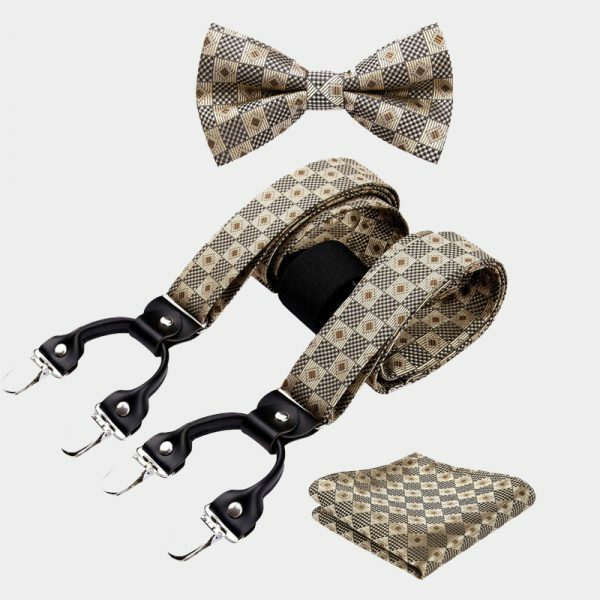 With so many choices available you are sure to find something that appeals to your fashion sense as well as your pocketbook. 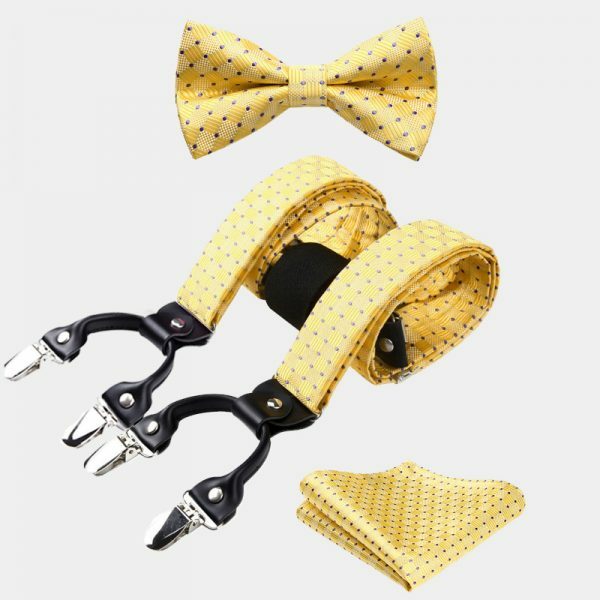 Let us help you take your look to the next level.